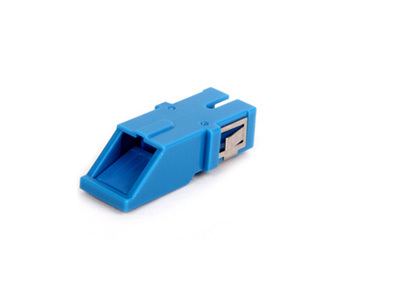 Aminite supply supply a Variety Of High Quality And Good Price SC fiber optic adapters and SC to SC adapter; these SC adaptor products are various types including single mode and multimode, zirconia sleeve and bronze sleeve, simplex and duplex versions. 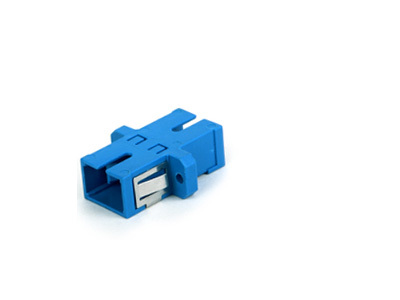 Standard female to female SC fiber optic adapter and hybrid SC fiber optic adapters are available. 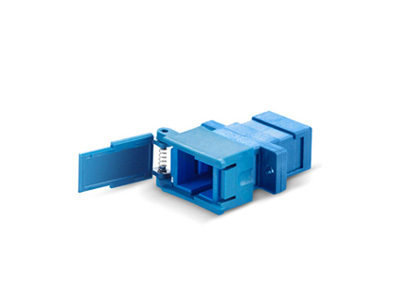 Aminite supply the SC/APC to SC/APC Simplex Fiber Optic Adapter, This SC to SC adapter is used for a cable to cable fiber optic connection or cable to equipment fiber optical connection, They have a choice of metal or plastic housing, mount styles & flange options. 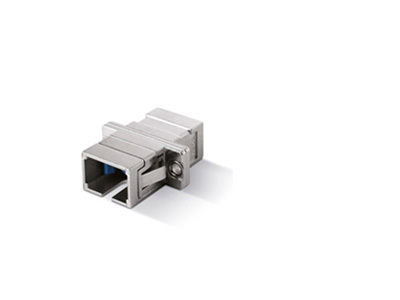 Aminite supply the SC/UPC to SC/UPC Duplex Fiber Optic Adapter without flange, This SC to SC adapter is used for a cable to cable fiber optic connection or cable to equipment fiber optical connection, They have the types for SM/MM/OM3/OM4. 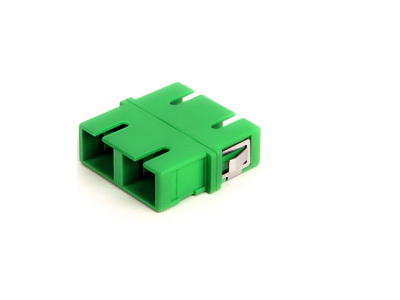 Aminite supply the SC/UPC to SC/UPC Duplex Aadapter with Removable Shutter, This SC to SC adapter is used for a cable to cable fiber optic connection or cable to equipment fiber optical connection, They have different type for SM/MM/OM3/OM4. 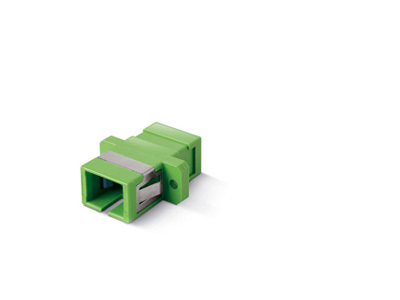 Aminite supply the SC to SC Simplex Metal Fiber Optic Adapter, This SC to SC adapter is used for a cable to cable fiber optic connection or cable to equipment fiber optical connection, They have the metal housing. Aminite supply the SC to SC Duplex Metal Fiber Optic Adapter, This SC to SC adapter is used for a cable to cable fiber optic connection or cable to equipment fiber optical connection, They have the metal housing. 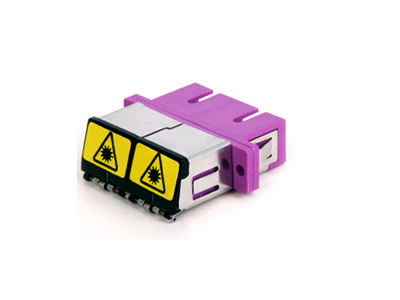 Aminite supply the SC/UPC to SC/UPC Simplex Fiber Optic Adapter, This SC to SC adapter is used for metro networks,data processing networks and multimedia, They have different color to choose. 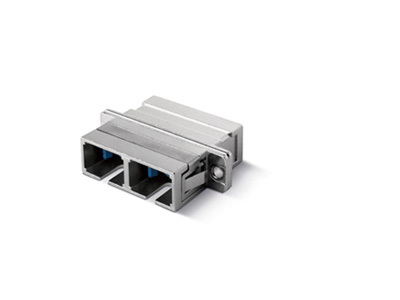 Aminite supply the SC/UPC to SC/UPC Duplex Adapter with Premium One Piece, This SC to SC adapter have the features of low insertion and return loss and back reflection and with or without flange options for installation flexibility. 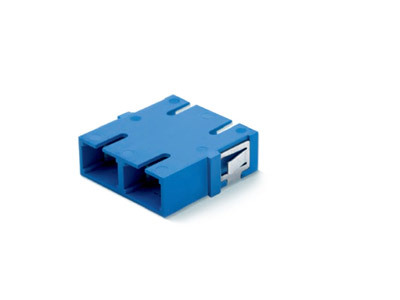 Aminite supply the SC/UPC to SC/UPC Duplex Fiber Optic Adapter Customized, This SC to SC adapter designed for mounting in standard rectangular cut out style panels. 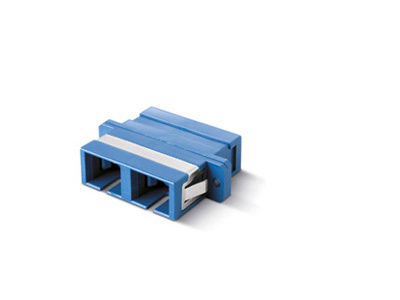 This series features either bronze or ceramic alignment sleeves to meet your specific design requirements. 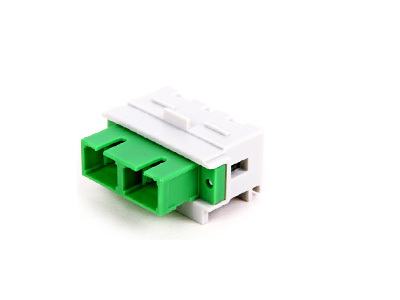 Aminite supply the SC/APC to SC/APC Duplex Fiber Optic Adapter Customized, This SC to SC adapter is used to provide a cable to cable or cable to equipment fiber optic connection, They have low insertion and return loss and back reflection. 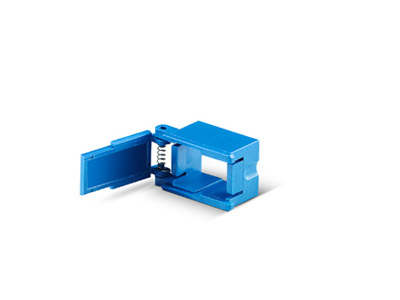 Aminite supply the SC/APC to SC/APC Simplex Adapter eith Internal Dust Cap, This SC to SC adapter have a choice of metal or plastic housing, mount styles & flange options,and free-hanging or panel-mount design. Aminite supply the SC to SC Simplex Fiber Optic Adapter with Removable Shutter, This SC to SC adapter is used for CATV,telecommunication and metro networks, They have different color to choose. 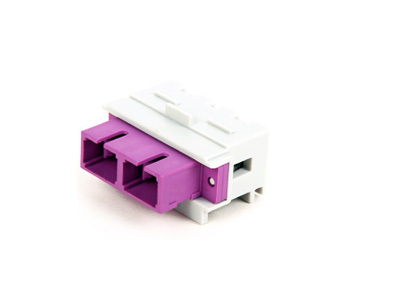 The SC/UPC to SC/UPC Simplex Adapter with Removable Shutter manufacture by Aminite have a good price and high quality, our SC adapter have the features:compact design,high performance,low insertion and return loss and back reflection,free-hanging or panel-mount design and so on.